Short and to the point Audio lesson breaks down the Power Of Being’s simple, success formula (so you completely understand the exact reason you have failed in the past…and why I GUARANTEE this program will transform your life). 3 Neuro-Imprinting Sessions™ – our advanced system reprograms your neurology to seek out your goals and desires. This scientifically proven technology unlocks the full power of your mind to laser focus it’s abilities for achieving a successful life. 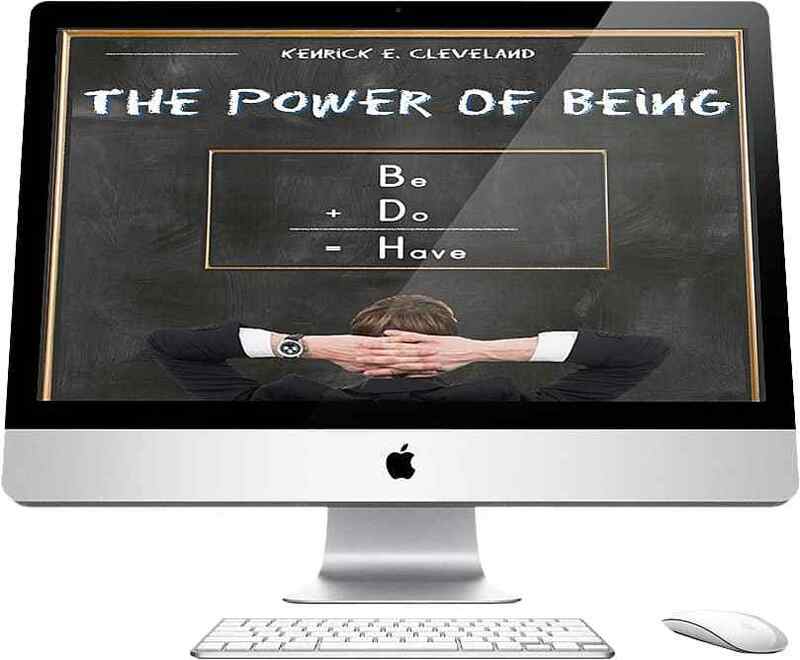 Lifetime membership to the Power Of Being members’ only group to…ask questions…receive answers…interact with other members and follow along with their journeys to success.